IS OUR APARTMENT BIG ENOUGH TO ADOPT AS A GAY PARENT? Q: My wife and I are ready—or at least, getting ready—to have children. What are our options and where do we start? Should we start planning our move to a bigger apartment so the court doesn’t have a problem with our one-bedroom in New York? A: Congratulations on starting the journey of growing and forming your family. Helping fellow New Yorkers have and adopt the children they love is my favorite part of my job. Throughout my Family Law Clinic and guest lectures at The Lesbian, Gay, Bisexual & Transgender Community Center, and during my personalized consultations in Greenberg Adoption’s office in Chelsea, I often get concerned comments about living in small apartments and how that will be viewed in the eyes of a judge. Luckily and generally, as long as the space is neat (not perfect, just safe and clean) and there is enough room for you and your child—by New York City standards, no one expects you to have a yard or a den—that should be enough. Foster care has stricter standards, especially when there is more than one child in the house. Although the home study is supposed to be more about the home and not just the house, policies vary depending on type of adoption and the respective agency. Generally, the guidelines for foster care adoption are more strict than for private adoption, i.e. a studio may be certified for a private adoption but not for a foster care adoption. It is best to speak with the individual agency (whether foster care or private) regarding your housing concerns as they can best explain the agency requirements. Regarding forming a family, you have four primary adoption options: foster care or public agency, private agency, private placement, and international adoption. Relatedly, if you’d prefer for you or your partner to be biologically-related to the child, you may also consider a sperm donor either through a bank or a known donor (you may consider surrogacy although it is prohibited in New York), and co-parenting. When considering the four main choices, there are other factors that can help guide your decision: including expenses (cost of adoption, cost of attorney, costs for birth mother expenses), age of child, race of child, wait time to be matched with child, travel required, sibling groups, and health or special needs of child. These are criteria personal to your family and your process—and an experienced adoption attorney or agency can help you match your desires with the right type of adoption for your individual needs. 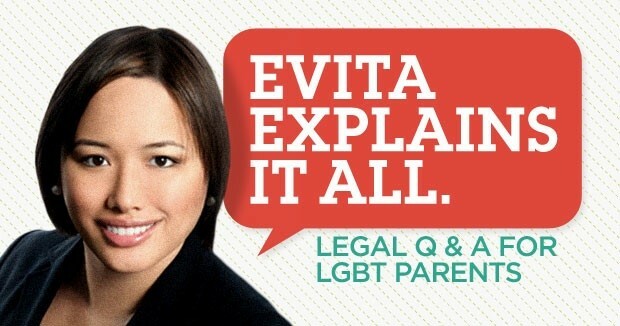 Make sure to look for an attorney or agency that is experienced in LGBT issues.